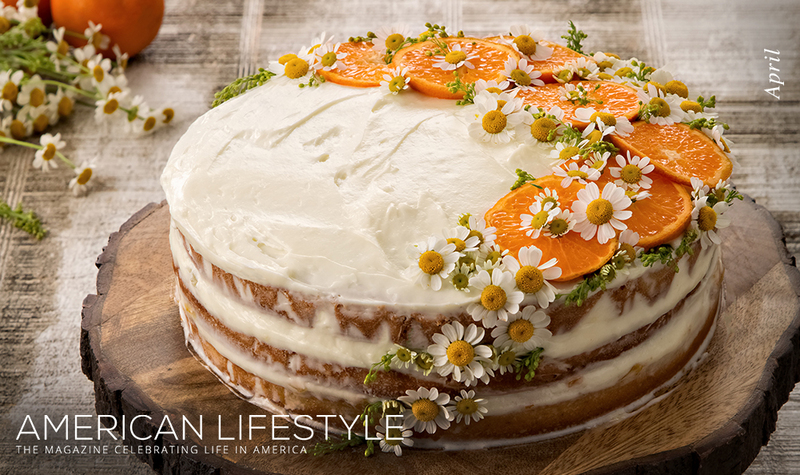 Enjoy this month’s edition of American Lifestyle, the magazine celebrating life in America. Brought to you by Real Living Real Estate Experts. April is a particularly exciting time across much of America. Much of the Earth—which we celebrate at the end of the month—is in full bloom, America’s pastime is kicking off a new season, and, in general, everyone is shaking off the winter blues. 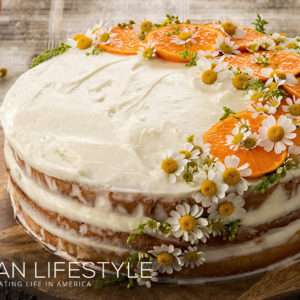 That’s why in this issue of American Lifestyle, we’re diving all the way into spring with ways to revitalize your garden, recipes full of flowers and herbs, a behind-the-scenes look at the art and science of groundskeeping, and the heartwarming story of an unlikely card mechanic. The United States has long celebrated baseball as its one true national pastime, with a rich history of players and grand stadiums. Go inside the game with insights from iconic groundskeeper Roger Bossard and a quiz on baseball history. Another favorite pastime in the spring is gardening, and whether or not you have a green thumb, there are ways to improve the look and function of your garden. This guide tells you what to plant, how to plant, and when, for optimal results. What can you do with the fresh flowers, herbs, and produce you grow in your garden? Use them in your kitchen! Recipes for a horseradish-and-herb-encrusted lamb and tangerine-chamomile cake (decorated with fresh flowers) are the perfect way to show off the fruits of your labor. Lastly, meet Richard Turner, one of the world’s leading card mechanics (people who manipulate playing cards). For decades, he has impressed audiences worldwide with his skills and is even the subject of a new documentary. May this month bring you all the excitement and adventure you’re hoping for, and, as always, it’s a pleasure to send you this magazine.